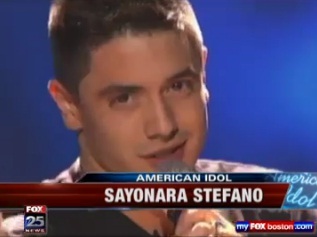 We’re now down to the final six as American Idol says sayonara to Stefano. Stefano Langone was eliminated on last night’s show and joined us live from Hollywood this morning. The line up of “American Idol” contestants gets whittled down to six tonight. Last night, singers got to perform their choice of any song from the 21st century. Casey Abrams scored the surprise move of the night when he kissed Jennifer Lopez on the cheek as he sang Maroon 5’s “Harder to Breathe.” Judge Steven Tyler said he’s been trying to do that for months. Entertainment headlines for Wednesday, April 20, 2011 featuring Pia on Dancing with the Stars and the elimination of Petra Nemcova. 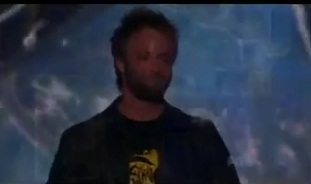 Paul McDonald is eliminated from American Idol. Ashthon Jones was one of this season’s American Idol finalists and the first to be eliminated. 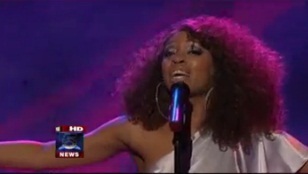 Jones spoke about her “American Idol” experience. Some Dunwoody High School students will get the trip of a lifetime. 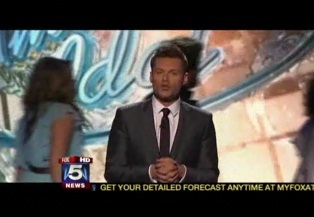 They’ll head to Los Angeles for a behind the scenes look at American Idol thanks to alum Ryan Seacrest. 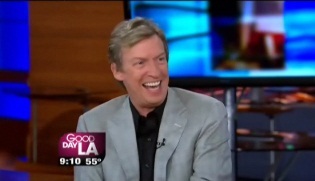 Film director and Executive Producer of “American Idol”, Nigel Lythgoe talked with us live on GDLA on Thursday. See what Nigel had to say about this season of Idol, and the remaining 13 Contestants in the media player. 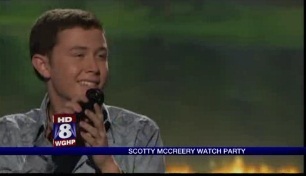 Town of Garner, south of Raleigh, rallies behind deep-voiced star. Christina Aguilera says she’s excited for her new job as a musician coach on NBC’s “The Voice”. “American Idol” whittled its pool of contestants down to 13 Thursday night and Georgia’s own Lauren Alaina was the first female singer to learn her fate. 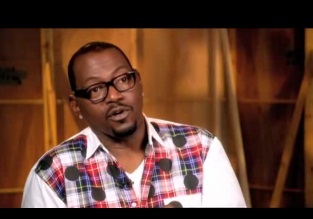 Randy Jackson talks about the changes in this season’s show and the new judging panel of Steven Tyler and Jennifer Lopez. 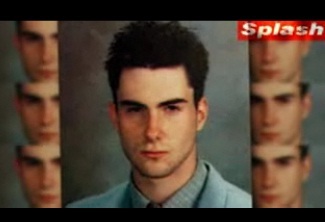 A look back at Adam Levine before he was famous.